I am a 4th year software engineering student enrolled in the University of Waterloo. Software is my passion, engineering is my discipline. Below, I present a few of my most ambitious projects. 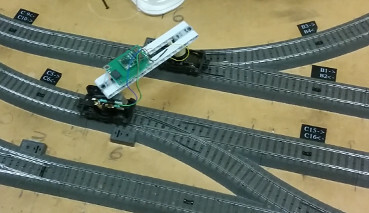 With a partner, we wrote a preemptive real-time microkernel from scratch for ARM920T to control model trains. There are several servers including a clock, UART driver (interrupt based) and user interface. Source. This 3D demo features hardware accelerated graphics, shaders and frustum culling. 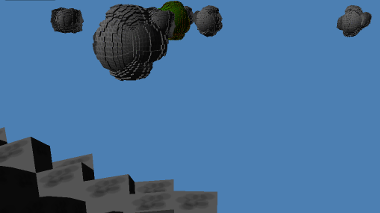 It was intended to be a Minecraft-style game where cubes are mapped to the surface of planets. 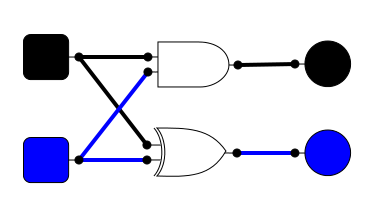 Simulate gates, latches, adders and whatever logic you desire! Currently the simulation works correctly, however the UI still needs work. Demo. Map special characters (like Ω and ë) to hot keys. Alternatively, select the characters from a HUD, viewable from any program. 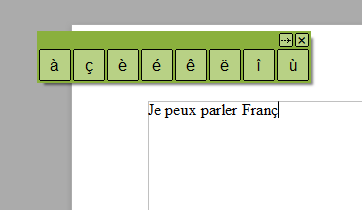 The option file can be configured to add practically any Unicode character. 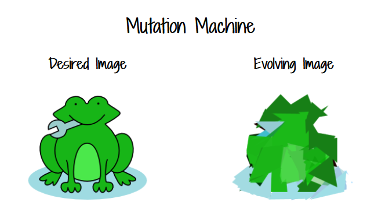 The mutation machine tries to mimic the image on the left side with an image on the right by generating beneficial mutations in its DNA. In each generation, some genes get deleted, insert and moved. Demo. Source. 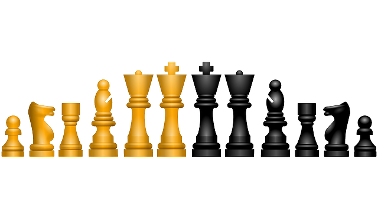 Chess is a great game to play with friends and colleagues! This software keeps track of the scores. Source. 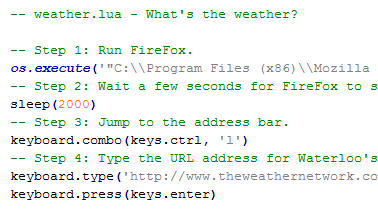 Keystrokes and mouse clicks are programmed in a Lua script called a "Macro". Due to the flexibility of Lua, very dynamic scripts can be made. Source. 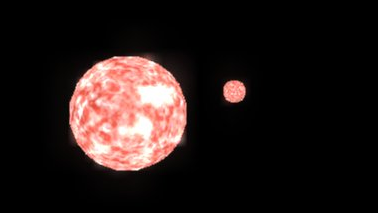 Stravity is in-development game with planetary physics. It's not astronomically accurate, but it is fun! 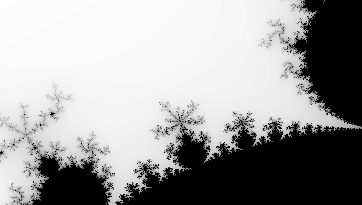 This is a simple interactive model of the Mandelbrot Set written in C++. 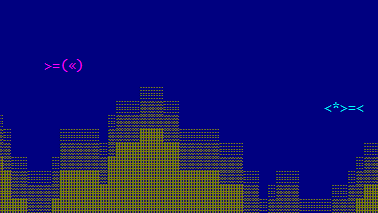 I am also planning to add a few optimizations because, as it stands, the interactivity is quite slow. Source. This is a fish tank simulator for the console. I built it to better my understanding of the graphics pipeline, painter's algorithm and procedurally generated content. I plan to add some plants and snails.